In 2010, there were 64 new posts, growing the total archive of this blog to 144 posts. There were 149 pictures uploaded, taking up a total of 40mb. That’s about 3 pictures per week. The busiest day of the year was July 23rd with 421 views. The most popular post that day was Scoop! 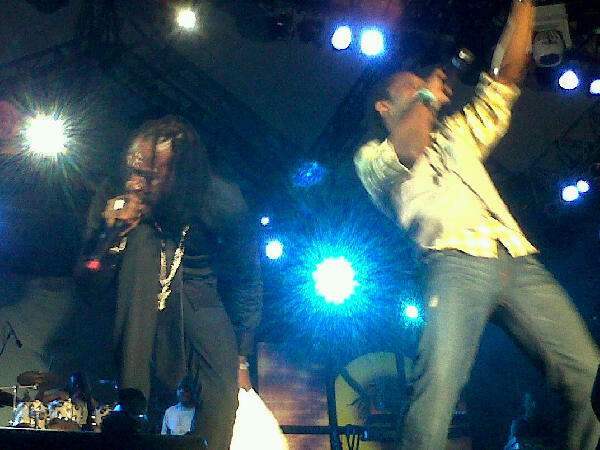 State of Urgency–Reggae Sumfest 2010 rocked!. The top referring sites in 2010 were facebook.com, twitter.com, anniepaulactivevoice.blogspot.com, globalvoicesonline.org, and en.wordpress.com. Some visitors came searching, mostly for arundhati roy, wikileaks cartoon, dudus coke, shebada, and active voice.